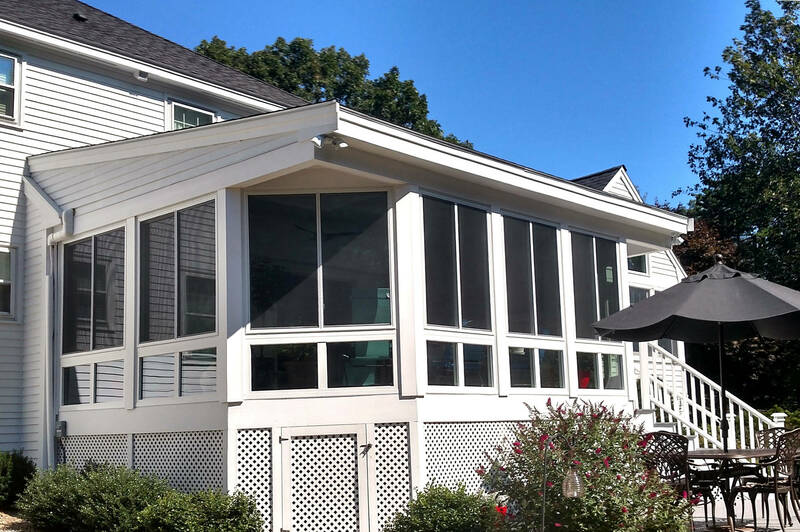 Our services include everything from new construction to home improvements and everything in between. 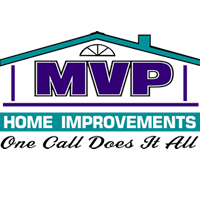 At MVP Home Improvements, one call really does it all! 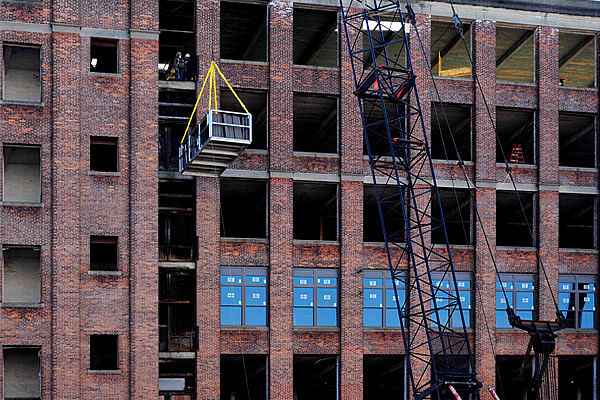 Our services include everything from new construction to home improvements and everything in between. 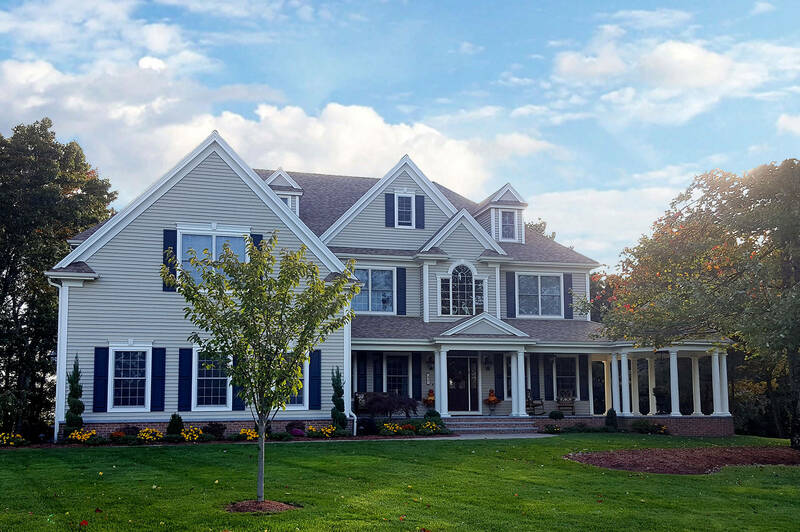 With more than four decades of experience, we pride ourselves in offering our clients exceptional craftsmanship, competitive rates and high-level customer service. 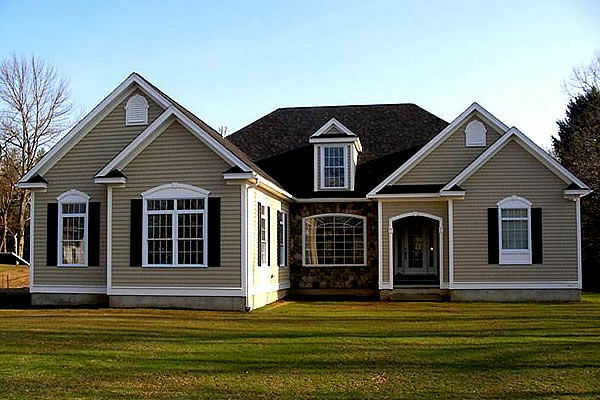 Based in Windham, NH, we service all of Southern New Hampshire and the Merrimack Valley. Call us today for a FREE estimate at 877-937-4336 or to set up an appointment with our home improvement professionals. 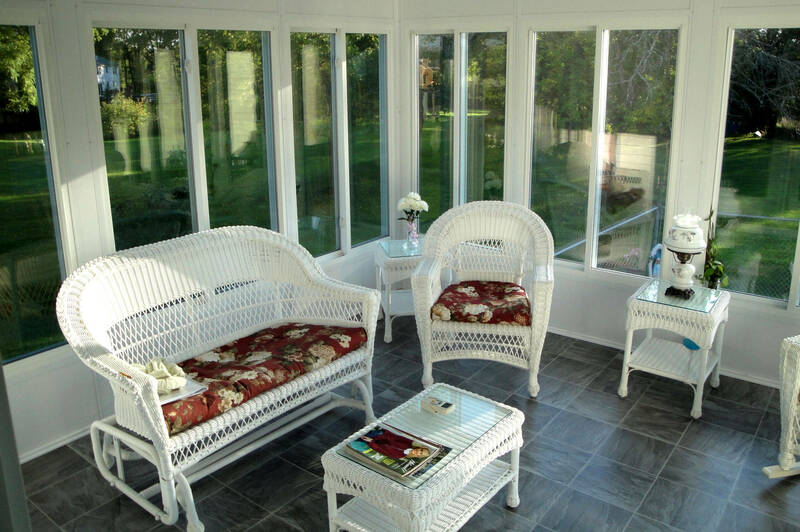 From sunrooms and additions to kitchens and baths, rely on our team to help expand and enhance your living space. Tony and I are extremely happy with our sunroom addition. It's our favorite room. 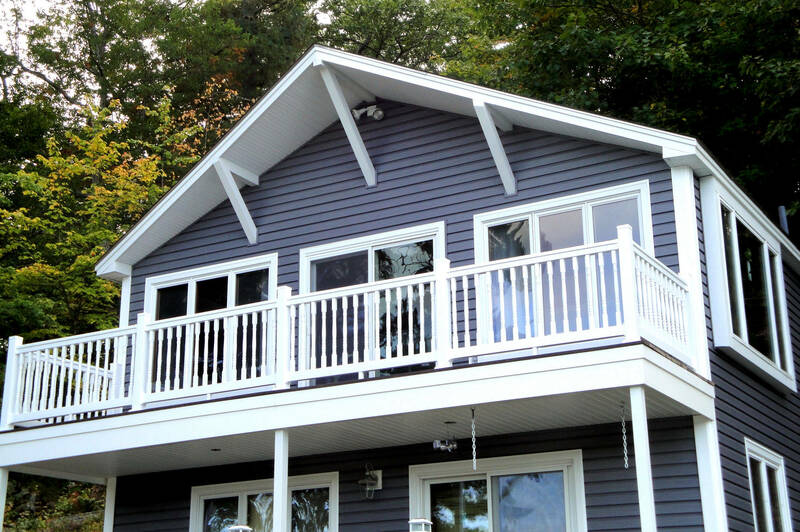 We hve always called MVP Home Improvements for various projects - Vinyl Siding, deck & railings, a shed. We are very pleased with the workmanship and the great guys who work with Marc at MVP.